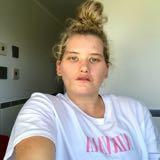 @taylaclement is on Carousell - Follow to stay updated! 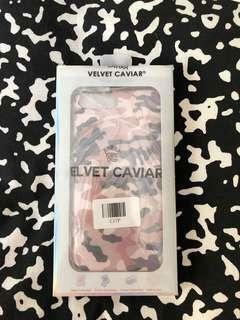 Brand new ‘Velvet Caviar’ case. Box has NOT been opened! 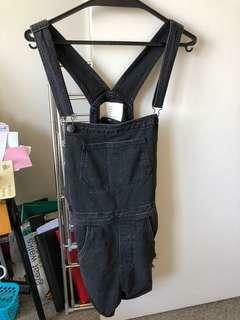 Size AU 12 cotton on dungarees. Brought about a year ago and only worn once as my torso is too long for it! 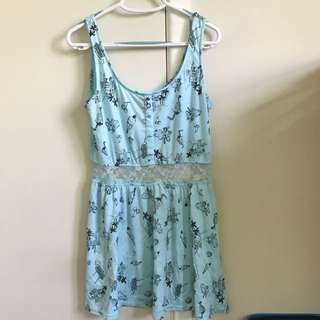 Cotton On Playsuit size L but could easily fit a size M as well! Worn a couple of times but the sleeves were a bit too tight around my shoulders! Size 12, but could also fit a smaller size if needed. Absolutely stunning fabric, really flowy and perfect for summer! Quite short on the legs, but I never had a problem with it, only worn a couple of times! 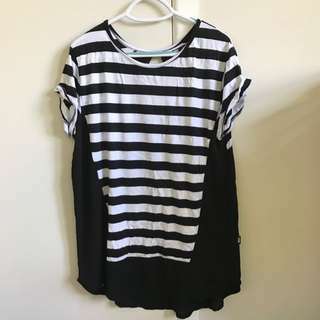 Size L (Large) probably equivalent to a size 14 or possibly 16. 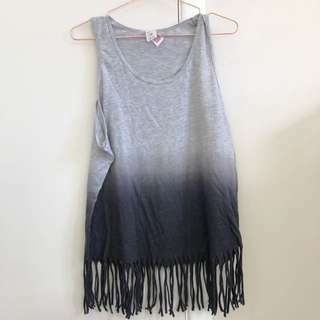 Really breathable and thin fabric, perfect for summer! Really cute flowy summer dress. Size 12. Quite true to size. Had some subtle frills at the bottom which makes it really flattering! 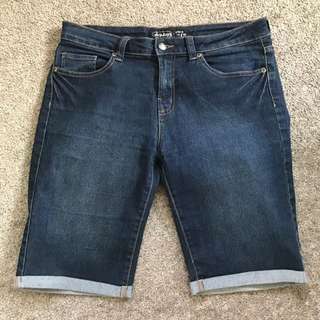 These Denim shorts sit just above the knee and are super stretchy! Size 12, but would probably fit a size 14 as well! Worn a few times, but in great new condition! 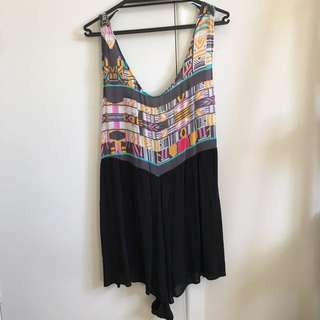 This dress is from Factorie and is a size XL/16, would also fit a size 14 😊 Has been well used, but in excellent condition! 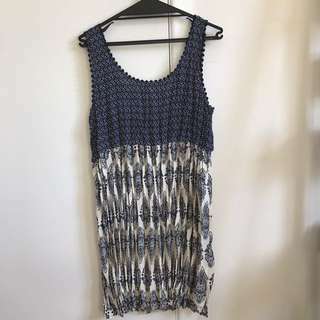 This dress/t-shirt is in excellent condition, worn a couple of times, but is in new condition! 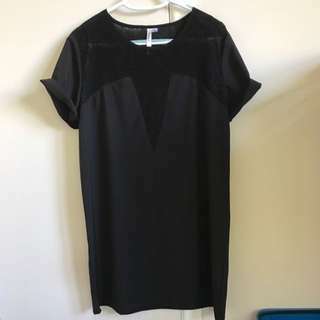 Size 12, but could be worn as a t-shirt if size 14 or even possibly a small 16! 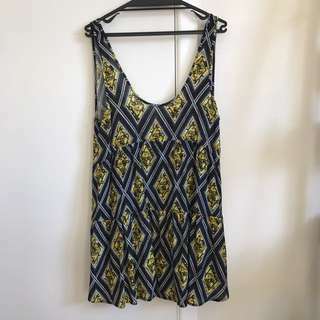 This dress has been worn twice (if that) in amazing condition, like new! Size 12. 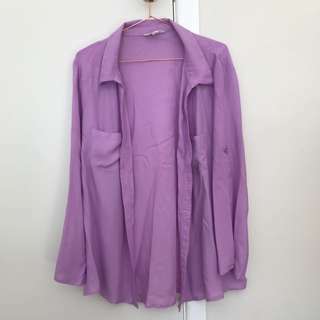 This women's blouse has hardly been worn. In great condition! And is so versatile, can be worn in so many different ways! 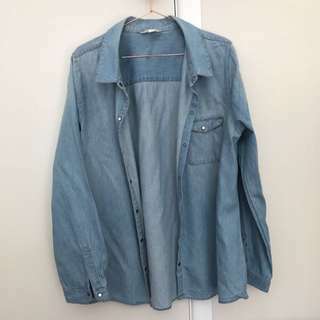 This Denim-like jacket has hardly been used, I've worn it about 3 times, I just didn't like how it looked on me. It's a Size Large, but could also fit an XL as well! 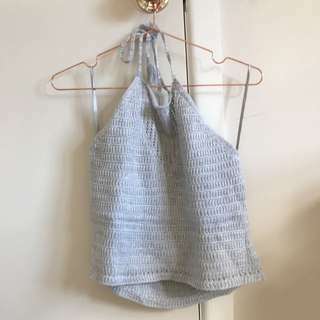 This summer singlet is a women's 12 but could easily be worn as a size up or down. In excellent condition, no wear or tears! 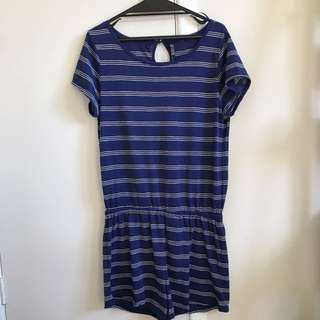 This item has hardly been worn and is in perfect condition! This is a glassons size 14 but would fit a 16 as well! 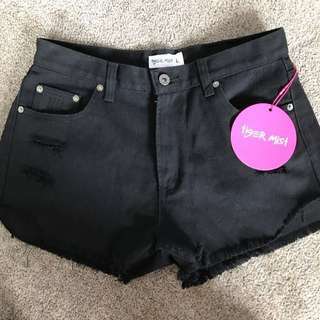 This pair of shorts is BRAND NEW I bought them online but they didn't fit me, the tag is still on the shorts and everything! 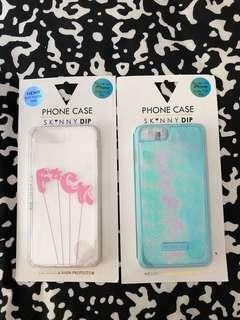 I paid $60 for them!!! 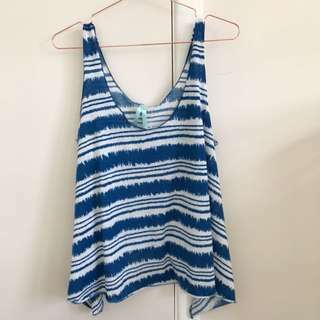 This top is hardly worn (maybe 3 times, if that) and is in excellent condition! 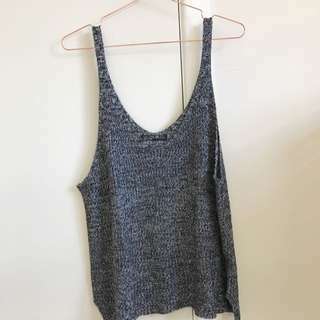 This singlet would fit a size M or L and is in great condition! 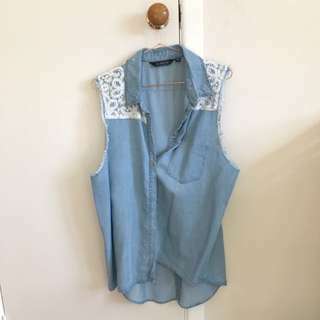 This singlet top has been well used, but in great condition!